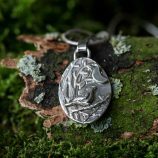 This is a handmade sterling silver fidget ring with a hammered texture. 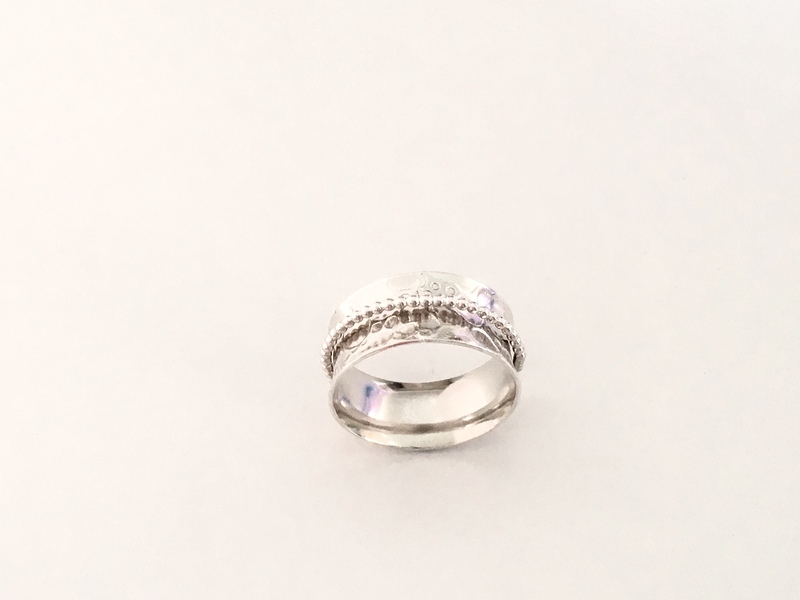 It has a single beaded ring swivelling around it. 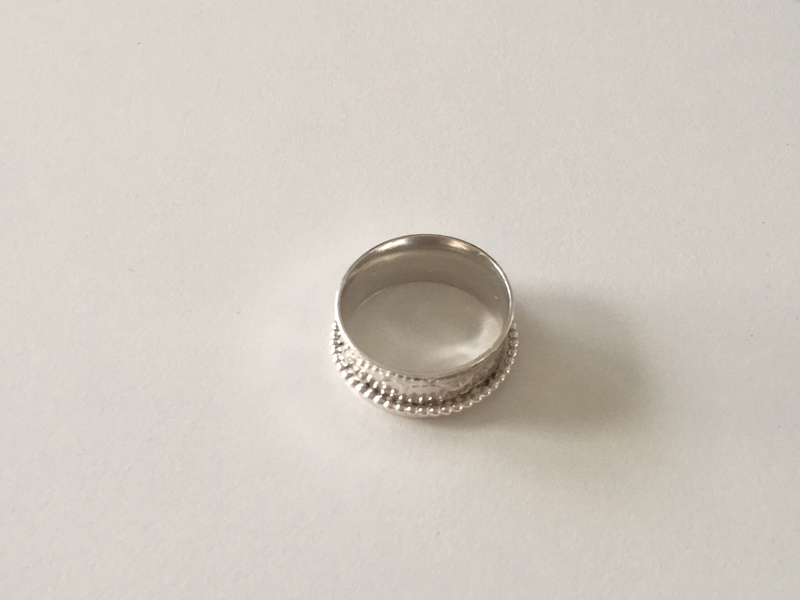 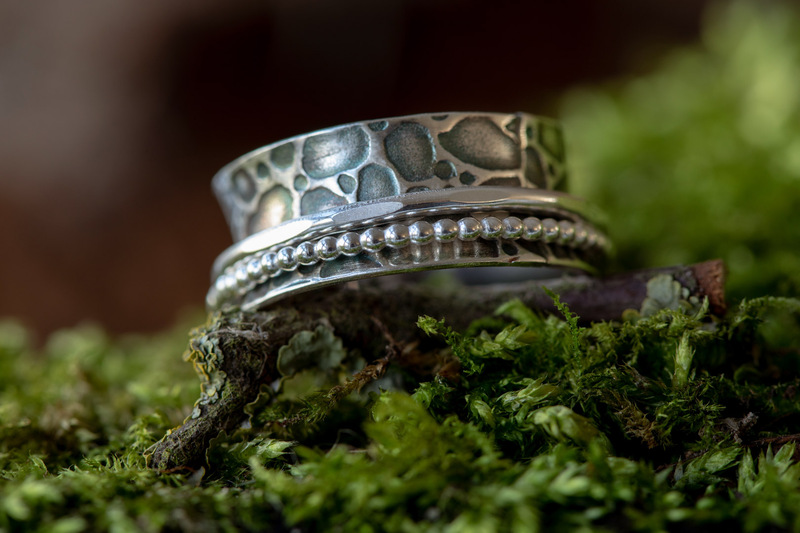 Additional round silver rings are also available. 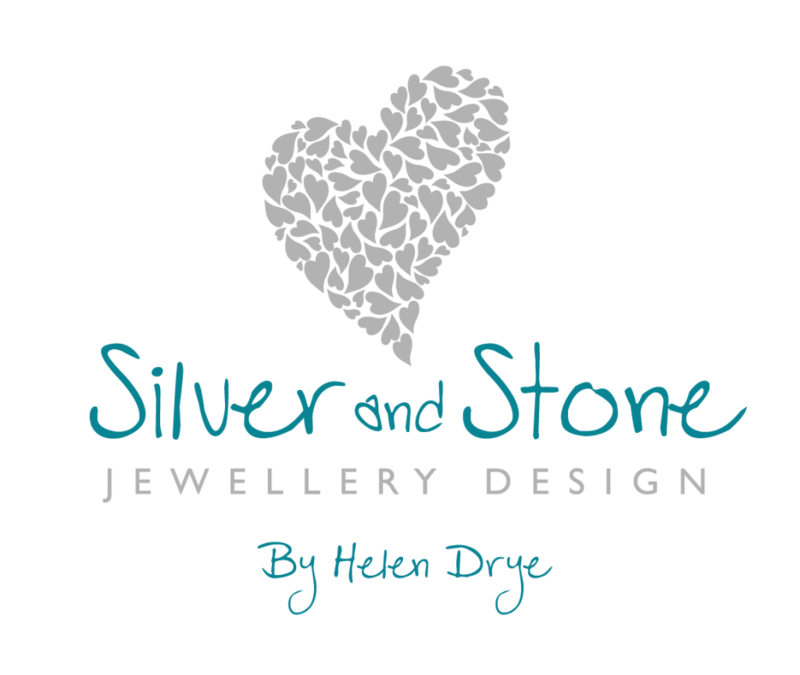 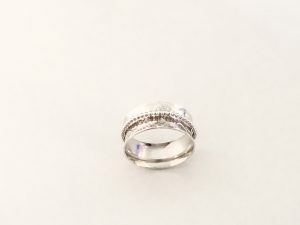 You will need to let us know what ring size you are, and add this to the notes in the checkout section. 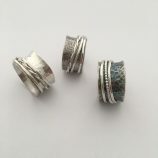 The rings are made to order, so please allow 5-10 working days for your order to be made.